The DigiArt Squiggles & Sounds electronic board recognises its own animal stencils and gears, responding with fun animal facts, sounds and songs, whilst you draw. You can create amazing spiral art with the four animal stencils and five gears, and the Magic Stencil makes your drawings come to life. 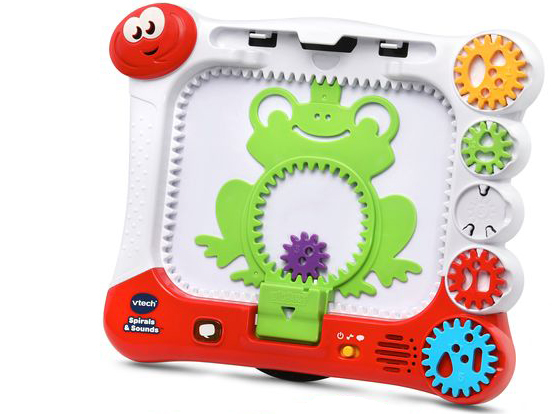 For further information on VTech and its products, visit www.vtech.com.au, or check out the VTech news on Facebook @VTechANZ and Instagram @vtech_toys_anz.